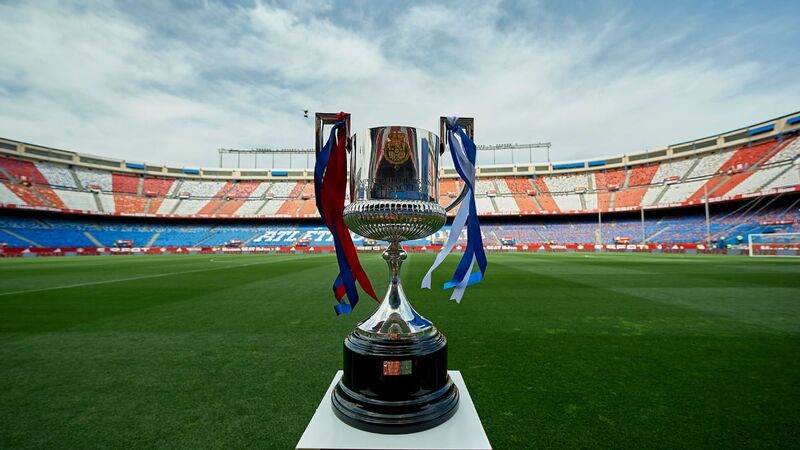 The Spanish Cup is the second major internal trophy. The representatives not only of the top division, but also of other leagues, will fight for this victory. This year, the battle for the championship will be incredibly intense. The Catalans have been recently dominating at the national championship. In the last season, they left no room for their rivals and decimated all of them. The final score of 5:0 in the match against “Sevilla” just proves it again. Madrid’s “Real” can’t win the national cup already for several years in a row, which downplays the team’s ambitions. It’s doubly frustrating that the Royal Club fails due to its own mistakes. It’s enough to remember the situation when Cheryshev had no right to be on the field and “Real” was disqualified. In the previous season, Zidane presented a frankly reserve squad at the Copa Del Rey matches. As a result, it dropped out of the competition early. This time, for Lopetegui, this competition is going to be very important. If his team wins it, it’ll prolong his service as a coach. You can always follow the football results today on the website with sports statistics. There are all the important data about the Spanish Cup and other competitions. 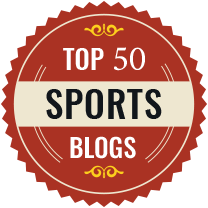 They are regularly updated, so you can trust us. All three Spanish grands have almost equal chances to triumph. Experience shows that it’s necessary to involve the first-string players already at the early stage, as the reservist haven’t got enough skills and cannot always save the day at such moments. The serious attitude to the tournament at the early stages can guarantee that the club will lift the coveted trophy in the end. Many experts say that this “Barcelona” can hardly triumph again this time, as they’ll focus on the Champions League. However, the first matches demonstrate that the Catalans have serious intentions towards all the competitions. The long bench may become their main trump. Here, even the immediate reserve includes the top-rated stars that can turn the tide of the match alone. 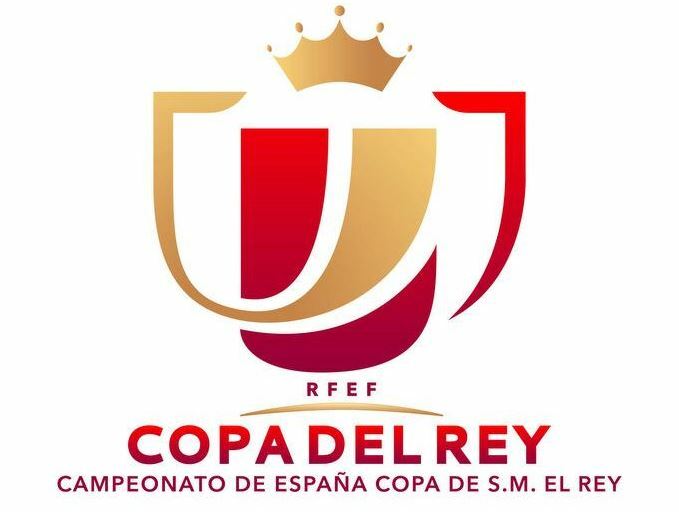 You can always follow the achievements of Spanish grands and their competitor in the Copa del Ray on 777score. The prestigious tournament is gradually gaining momentum, so, on the field, we’ll see the main sportsmen who’ll play it already in the near future.